Sie You need help, when it comes to airport-, railway station- or hotel transfer? Our proven shuttle service is the one and only solution. By the way, we would love to carry your guests also to private celebrations in and around Cologne. Our shuttle service is not only the implementation, but also the preparation. We will consult with you regarding your ideas, and help you to plan the passenger transport. 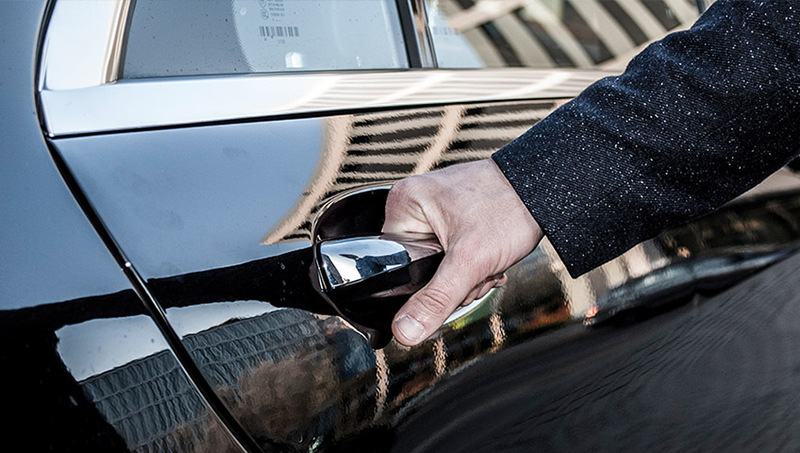 Depending on the number of guests, and your wishes, we provide you one of our luxury cars, including the driver. Thanks to our years of experience, we know exactly where there could appear problems. We know, how to avoid them. That’s why our customers always come to us. We will drive you, and your guests to any destination. At our shuttle service, DUS Limousinenservice provides a professional driver. In addition to discretion and friendliness, they also have a safe driving style, and excellent manners. For us, it’s important that your guests leaves our car free from cares. This mindset also passed into flesh and blood of each of our drivers. Your driver will take care of your guests, whether it’s a question or a small need. Juts let him know. 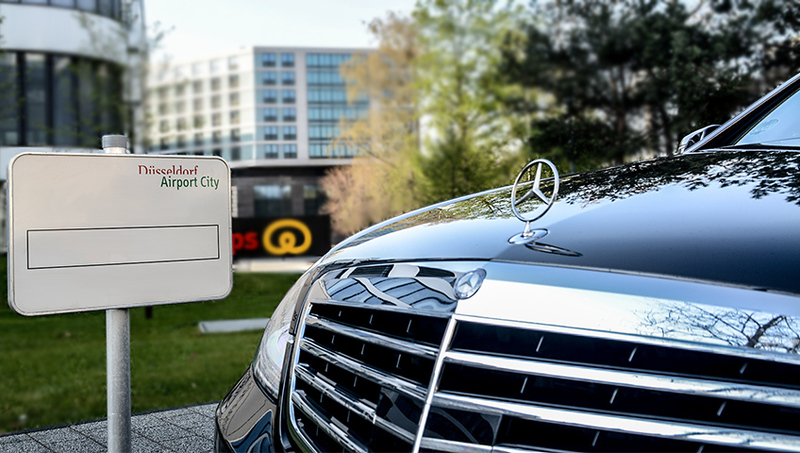 The service of DUS Limousine Service set new trends in terms of flexibility, individuality and quality. That’s the only way we ensure that we find a quick, safe and professional solution in spontaneously arising problems. But we do not want to convince with words but with service.